North Korea offer to announce a temporary moratorium on nuclear testing if United State agree for joint military maneuvers. But U.S. State department denied and rather called this ‘’an implicit threat’’. Psaki provoked to step forward for denuclearization and invite to open the way for future nuclear talk. Pyongyang regularly calls the U.S. military drills a defensive in nature if they do not agree for the maneuvers. According to the specialized analysis, the already-frail economy of North Korea is getting more fragile due to the U.S. military drills because they need to use some of their scarce resources for their own drills. 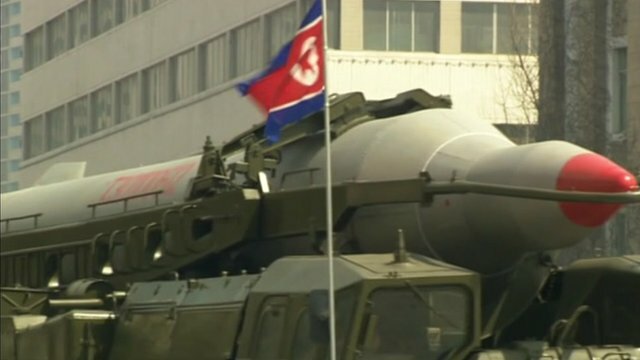 Moreover, North Korea operated three nuclear tests already to protest against Asian and Western governments and also U.N. Security Council and carry on by diminishing the possibility of future denuclearization talk.